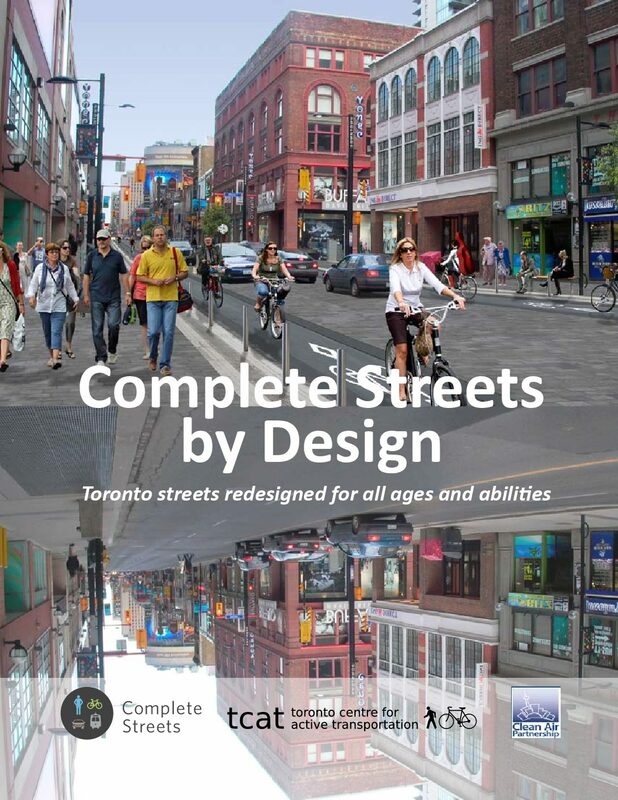 On March 2012 The Centre for Active Transportation (TCAT) released Complete Streets by Design: Toronto streets redesigned for all ages and abilities to show how Toronto streets could look and feel redesigned as Complete Streets. 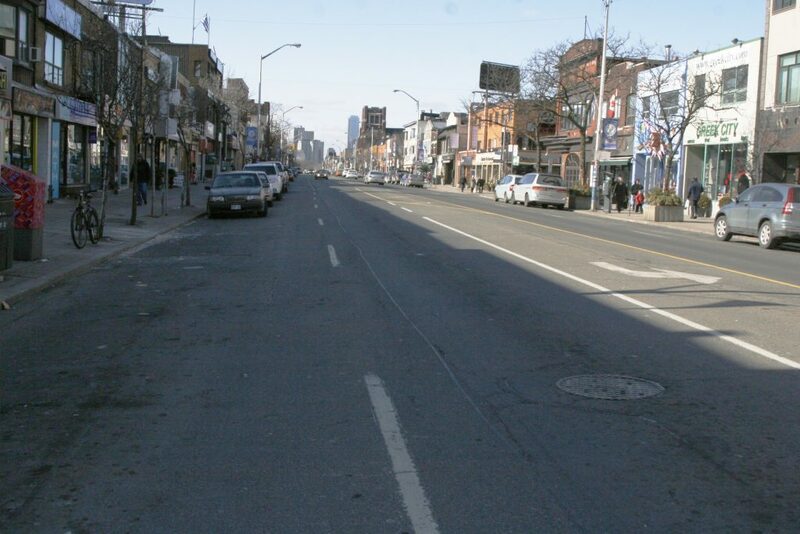 Applying established design principles to urban and suburban Toronto streets moves the concept of safe and comfortable streets for all road users from an abstract goal to imaginable reality. 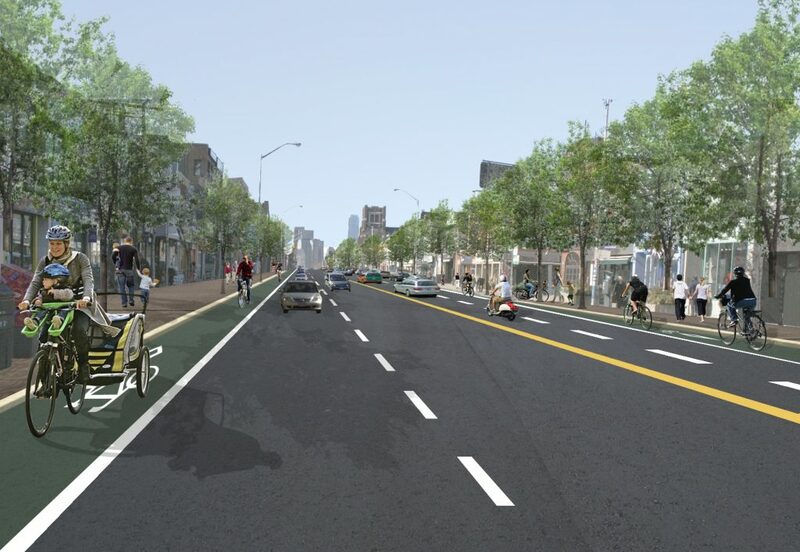 By providing visually compelling before and after street sections and photo collages, this tool is intended to be useful for professionals and the general public alike as well as generate conversation about Complete Streets in Toronto.